Alaska has the right idea here. I would like to see them add another digit to that number, but they're still doing pretty well compared to everyone else in that regard. 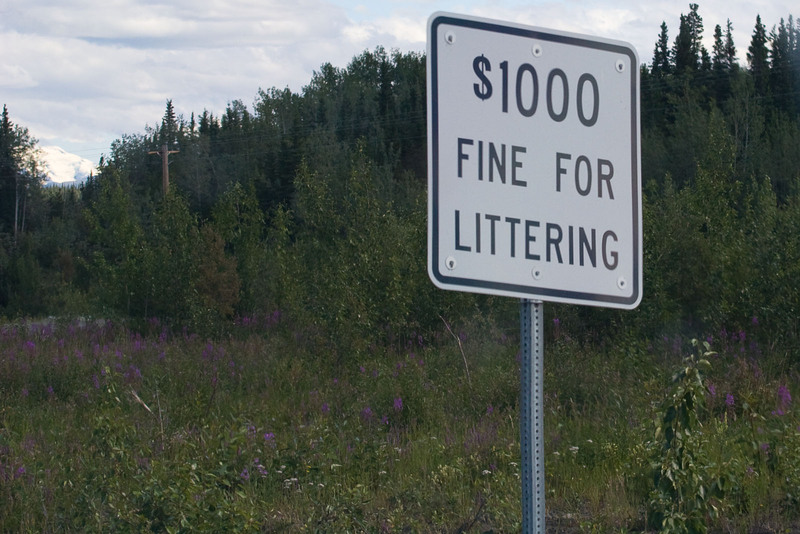 It shows, too -- there doesn't seem to be very much litter along this highway.